Why Are All Your Credit Cards The Same Size? Money comes in every size, shape, and color imaginable. 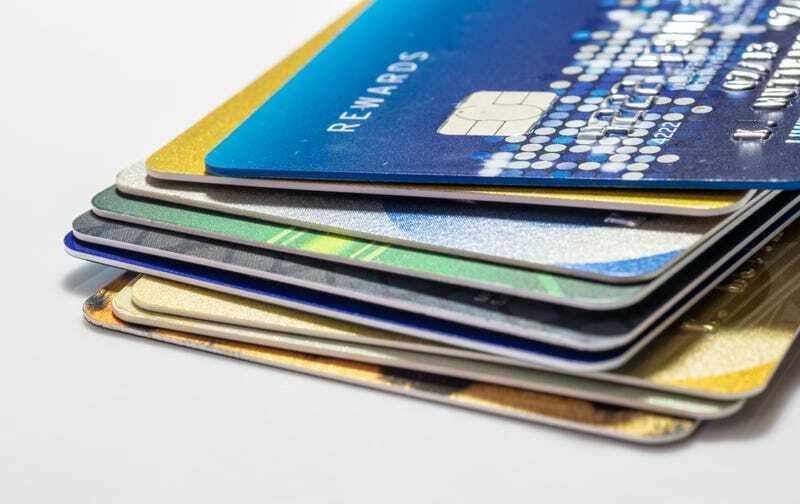 But your credit cards — though they may be remarkably different in how they work — are probably remarkably consistent in terms of size. Why is that? Keller Easterling, an architect and professor at Yale, joined us today to take questions about the role of infrastructure in shaping cities, including a question about how standard measurements get set and who it is who sets them. The years since WWII have seen a rapid increase in international organizations advocating standardization of many aspects of the built environment (such as I.S.O.). What do you think accounts for this increase? What are the consequences of this for cities? And how are these organizations held accountable for potentially making bad standards? It is such good question. ISO (the International Organization for Standardization) makes standards for everything from the thinness of credit cards to the pitch of screw threads to the right way to cook pasta al dente to the locking mechanism for shipping containers. The development of these technical standards was boosted by the need for standard munitions in war as well as the need to coordinate our globalizing infrastructure networks. Almost everything we touch has been influenced by an ISO standard. It is making "soft laws" that govern all kinds of exchanges. One of ISO's most recent standards directs the collection of data in cities. ISO is an organization for organizations. It is a crossroads of tens of thousands of other NGOs and IGOs in various constellations. Now we see what Gary Gereffi has called the "NGO-Industrial Complex" a growing set of organizations that attend the global economy.Some of them act as watchdogs to encourage compliance to laws and others may be offer badges of approval related to things like fair trade or fair labor practices that actually inoculate companies against critique.